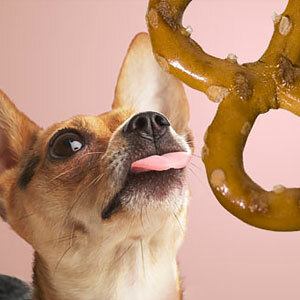 Are you curious as to what food you should be feeding your Chihuahua? Well, you have come to the perfect place – keep reading to learn some fantastic tips and information on Chihuahua food. Chihuahua’s are only small dogs so they do not require a lot of food. However, the… read more. 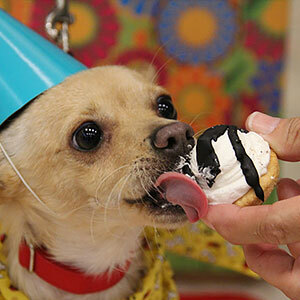 It’s important to keep your Chihuahua on a nutritional, healthy diet. The following are some great tips and information on how to achieve this. The Chihuahua is only a little dog with very fine bones. 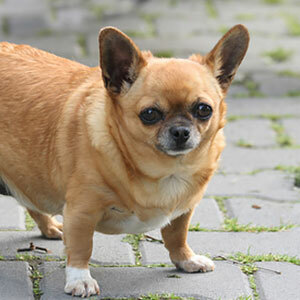 Due to this, if Chihuahua’s put on any extra weight it can cause harm to… read more. Chihuahuas are tiny dogs that require a small amount of food but the types of Chihuahua food should be well thought out. The nutritional content should be high to keep these little dogs in top condition. Feeding a Chihuahua is simple if you stick to healthy, high quality choices. Making… read more. 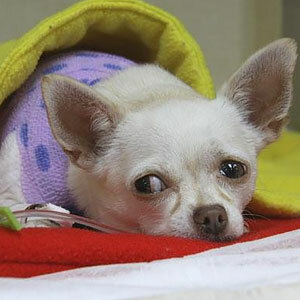 Being a small dog, it’s not a surprise that owners experience a lot of health problems with Chihuahua dogs. Chihuahuas can be very fragile and besides being prone to health problems, if these problems are not dealt with, it can make your Chihuahua’s life very difficult, and sometimes may even… read more. Chihuahuas, because of their size, are considered a great choice for first-time pet owners. However, several chihuahua issues can make the saying “Small but terrible” quite true. Although at first the issues may seem insignificant, but without proper training and care, they can get out of hand, making like difficult… read more.